Jacket Deal Wow great price on jackets! Pick up 2 at a price this great. 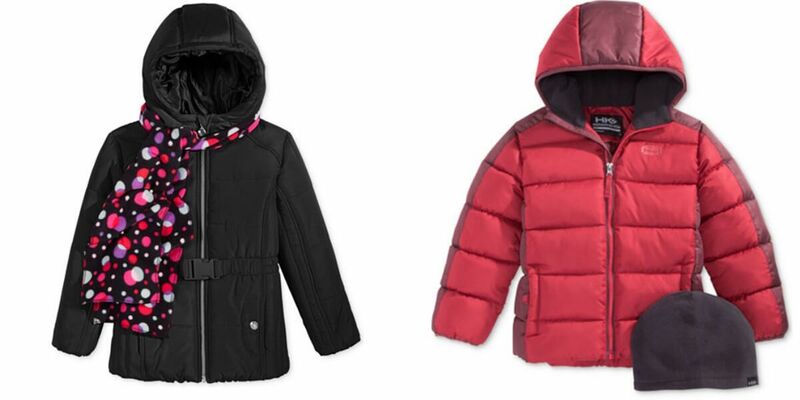 At Macy’s get Kid’s Puffer Jackets for $17.59 (Reg. Up to $85) Use code PC4HA2 for 20% Off Free Store pick up or add a small beauty item to get free shipping or free shipping $49+ Macy’s: Kid’s Puffer Jackets $17.59 (Reg.... Read More The post Macy’s: Kid’s Puffer Jackets $17.59 (Reg. Up to $85) appeared first on Living Rich With Coupons®.